Pinterest is not a social network was the statement made by Ben Silbermann the CEO of Pinterest, back in 2016. 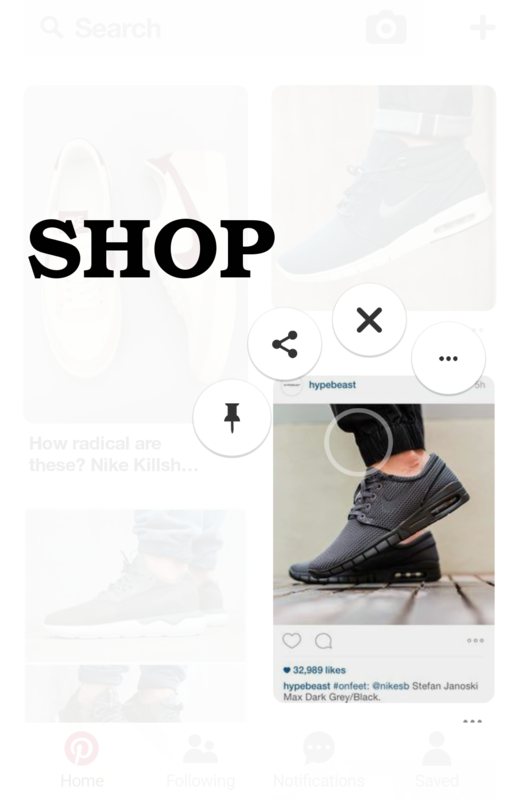 The Platform has rolled out tools at a regular interval to further align up with its mission to become a product discovery and E-Commerce engine, a shift that has helped Pinterest better defined the App’s unique fit in an ever-crowded app market. 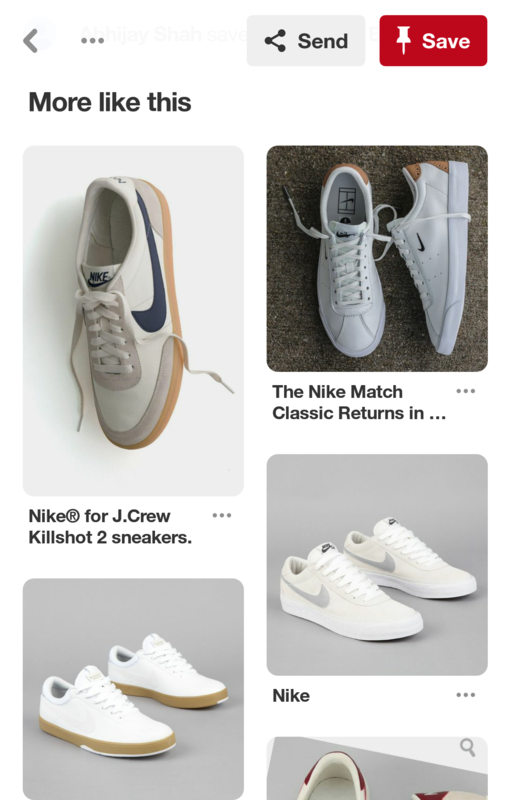 Catering to this, Pinterest is rolling out three new updates, in line with on-platform shopping. The first is an update to its Product Pins, which will now replace Buy-able Pins across the board. 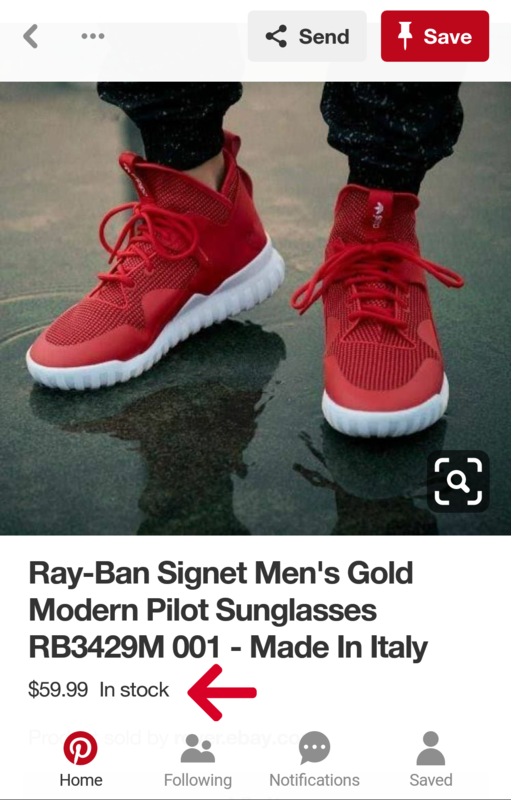 Moreover, Pinterest is also introducing a new shopping recommendations section beneath Style and Home Pins, enabling users to flip through similar items across multiple brands. And lastly, Pinterest is also adding a new shopping shortcut, which will allow users to shop right from the feed.